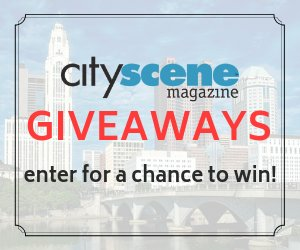 Opera Columbus announces 2019-20 season! 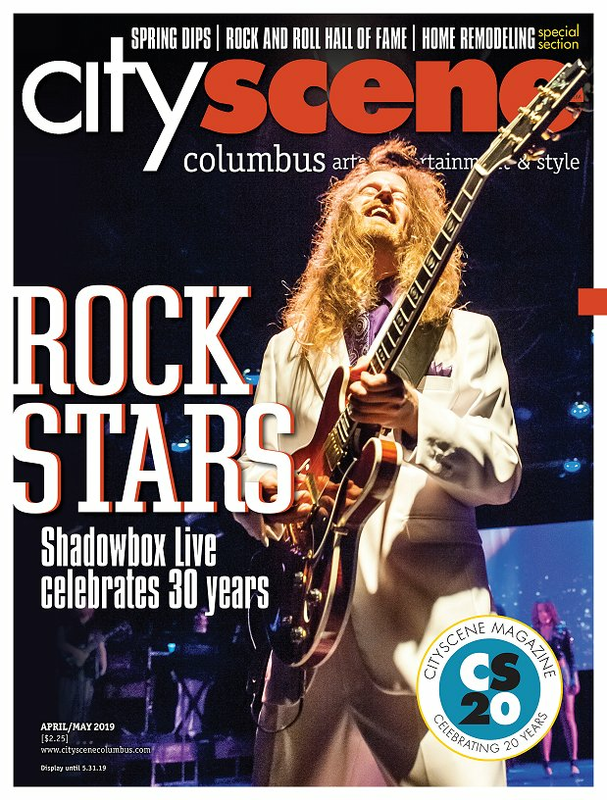 CAPA and Broadway in Columbus 2019-20 season! Famed dance group Pilobolus returns to Ohio Theatre! Your kid will rock-out at this show | The Shazzbots! The last EVER Alternative Fashion Week is here! Internationally recognized Irish folk band set for C-bus!